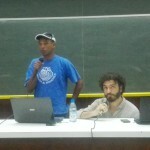 Social movements and civil society organizations engaged in the defense of the rights to land and water at the World Social Forum. 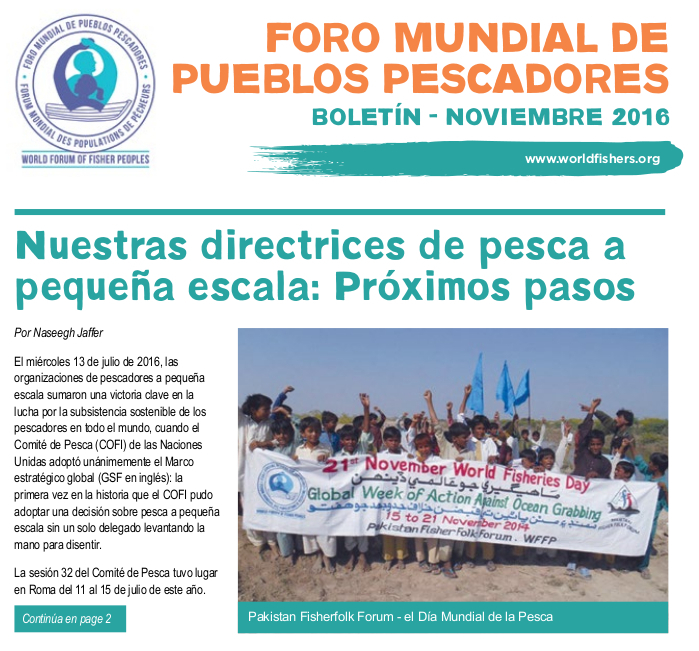 For four days, the WFFP joined hundreds of activists in the fight against the grabbing of natural resources, including land and fish, and against the systematic violations of the associated human rights. Sharing ideas and stories, led to acknowledgement of the essential linkage between our struggles, given the inextricable nature of land, water and ocean grabbing. The World Social Forum was critical in strengthening solidarity across sectors and borders and it led to the finalisation of the Declaration. 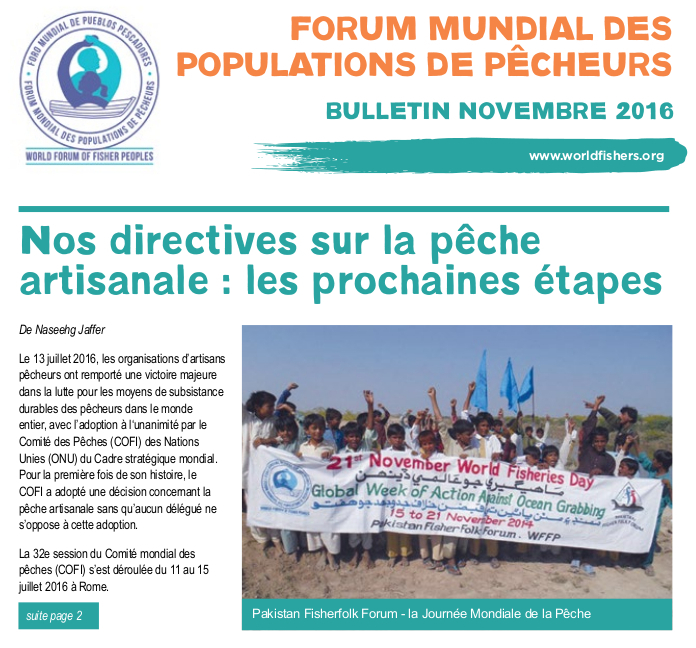 The Declaration of the Global Convergence of Land and Water Struggles has been signed by the WFFP and we strongly encourage all members of the WFFP and other social movements to go to the sign up page of the declaration. 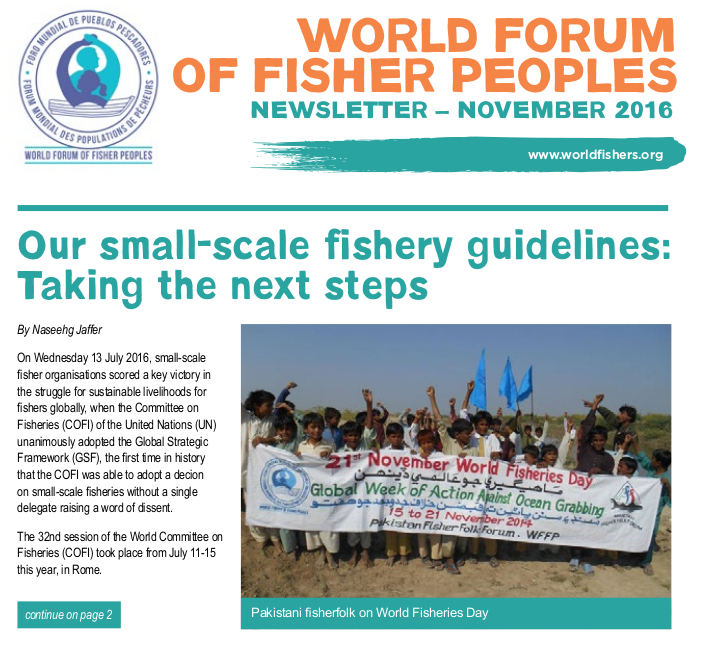 Coastal Links South Africa – WFFP member – emphasised that the struggle of fishers is also the struggle of farmers. In one of his interventions at the forum he stressed that the indigenous peoples not only suffer from the systemic oppression. “Indigenous peoples suffer disproportionately compared to non-indigenous peoples because of centuries of colonisation… colonisation that still exists in different forms and many places around the world” – said Christian Adams, and gave examples from Canada and South Africa. The declaration states that “the huge profits of elites are thus built on the systematic violation of human rights of the majority of peasant farmers, informal settlement and slum dwellers, fisher folk, pastoralists, indigenous peoples and communities, nomads, rural and urban workers and consumers, especially youth and women, who are dispossessed of their land and livelihoods through violence, intimidation and torture.